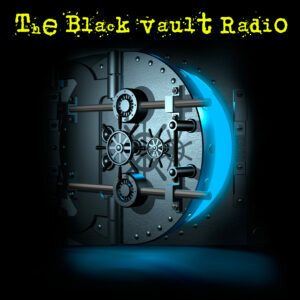 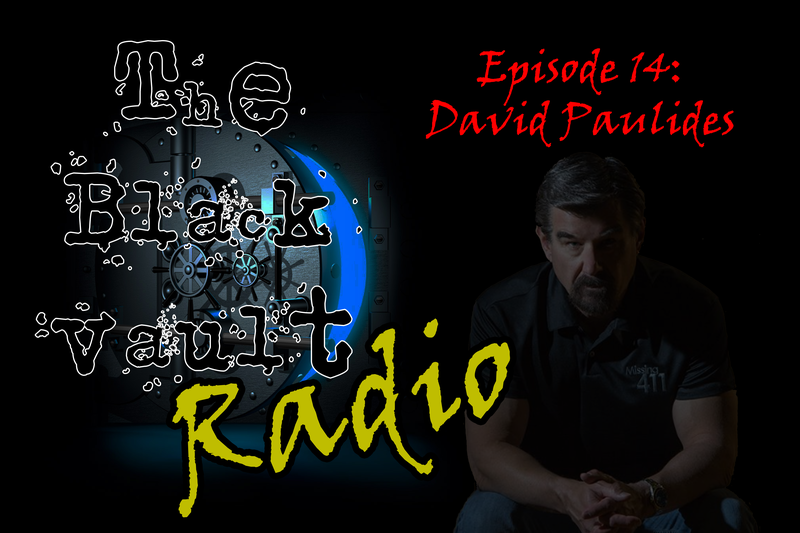 On Episode #14 of The Black Vault Radio, the founder of the CanAm Missing Project and the author of the Missing 411 line of books, Mr. David Paulides, steps into The Vault. 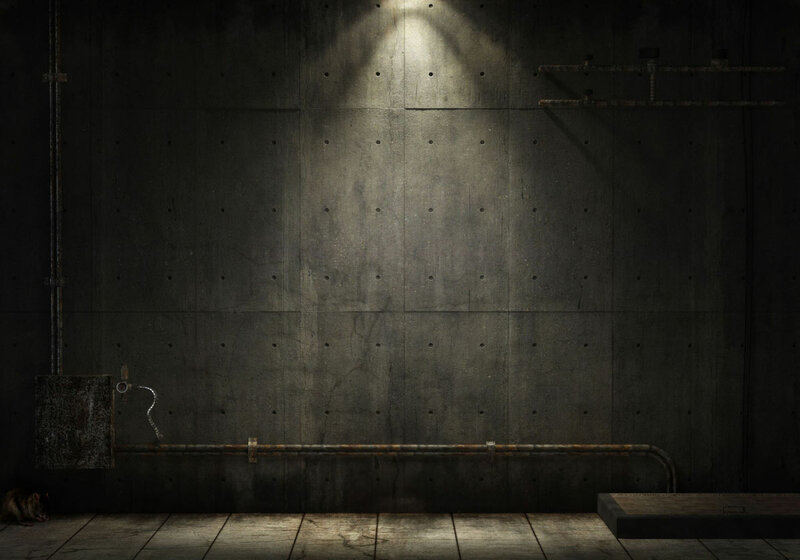 He explores the tragic and emotional circumstances behind mysterious disappearances of people in the wild. 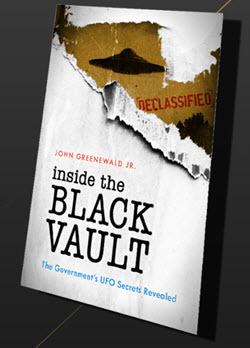 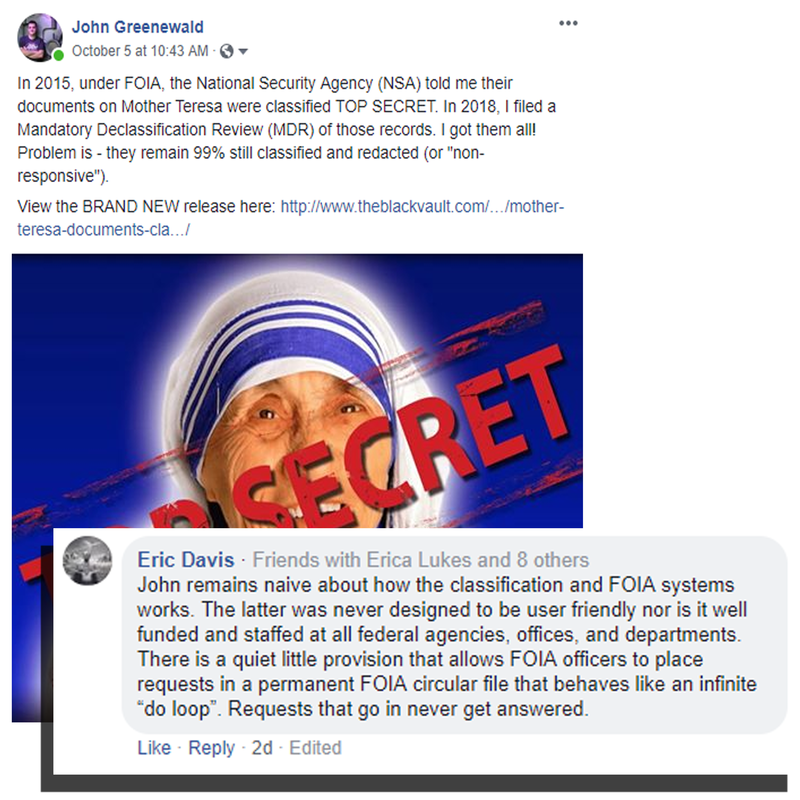 He dives into how the U.S. Government may be neglecting some very important pieces of evidence that may help solve these mysteries.